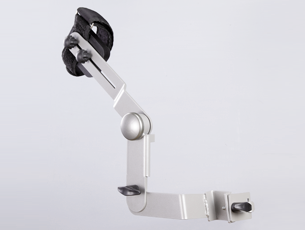 The MA900 flexibly accommodates patients by its incrementally adjustable cranks, from as little as 15 degrees. Smaller degrees render smaller circular lower body motions. As a result, patients with limited ROM can start therapy earlier than by using other rehab equipment. Ultimately, patients acquire passive and active mobilization for hips, knees and ankles. 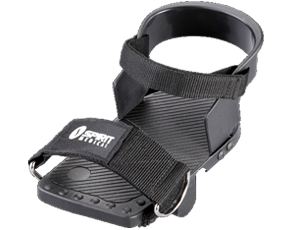 The set offers advanced calf support for patients experiencing lower body deficiencies or weaknesses that require additional leg and foot alignment to achieve maximal results. 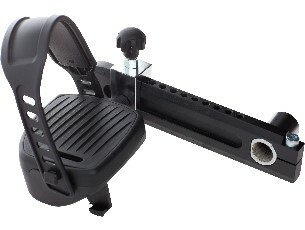 This accessory complements the MS300 semi-Recumbent Total Body Stepper. The Hand/Wrist Stabilization Set allows users with limited or no hand strength or control to enjoy the benefits of the Spirit MS300 Rehabilitation Seated Stepper. 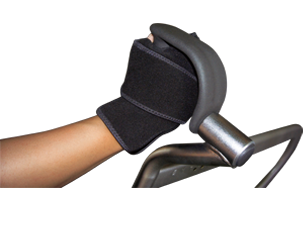 Patients with hand and wrist deficiencies will find comfort and security in maintaining a stable hand position throughout the exercise session.